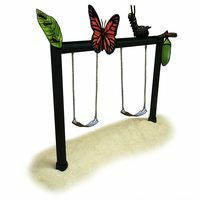 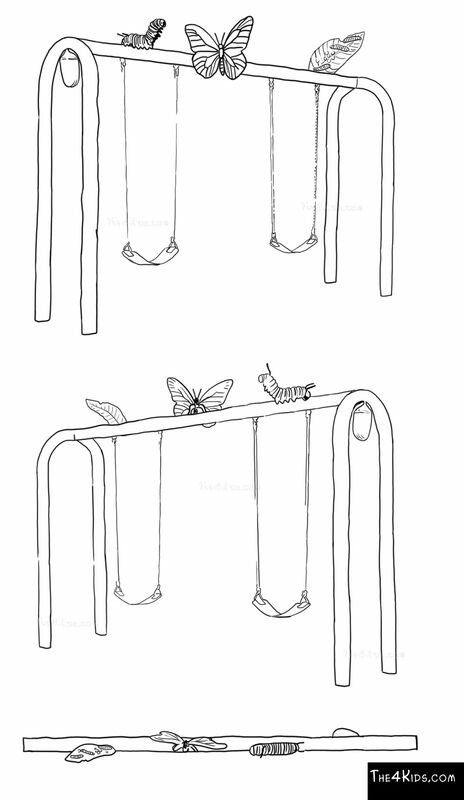 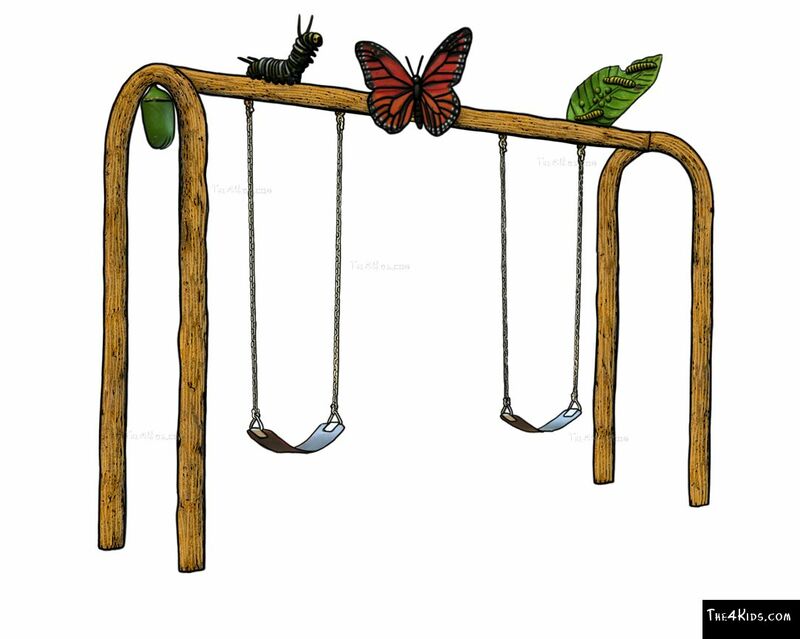 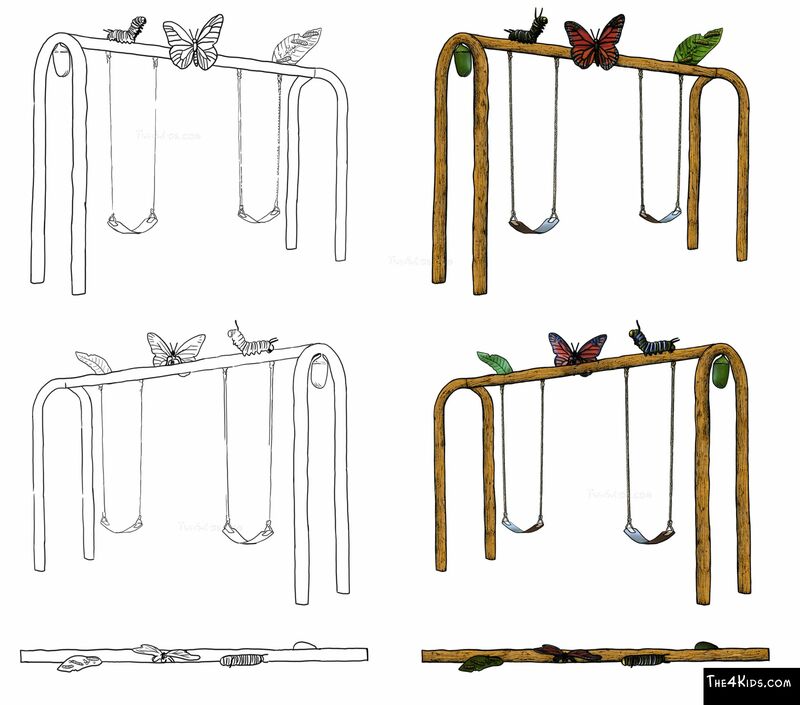 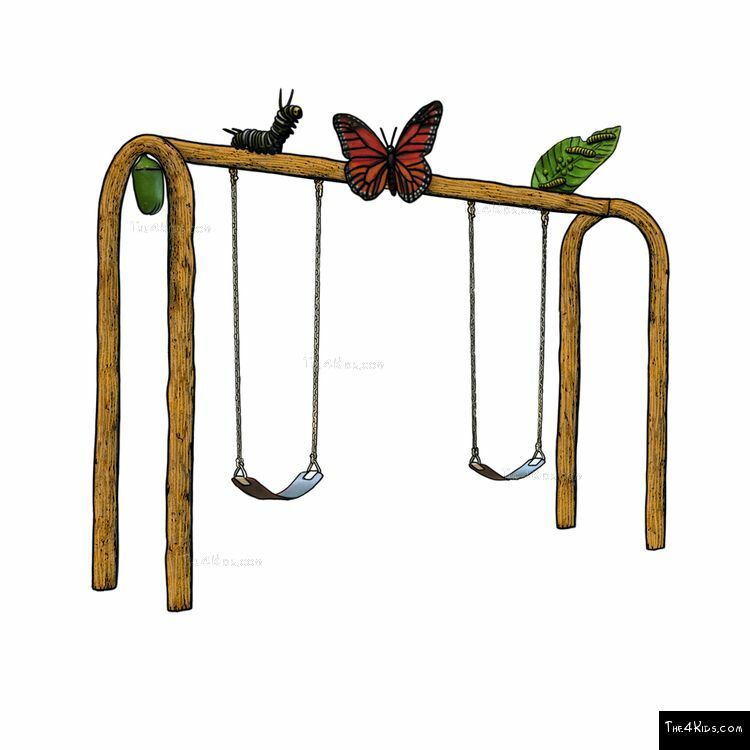 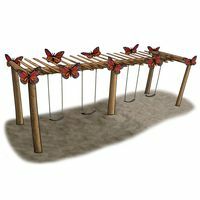 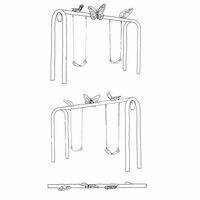 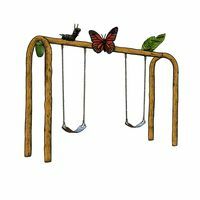 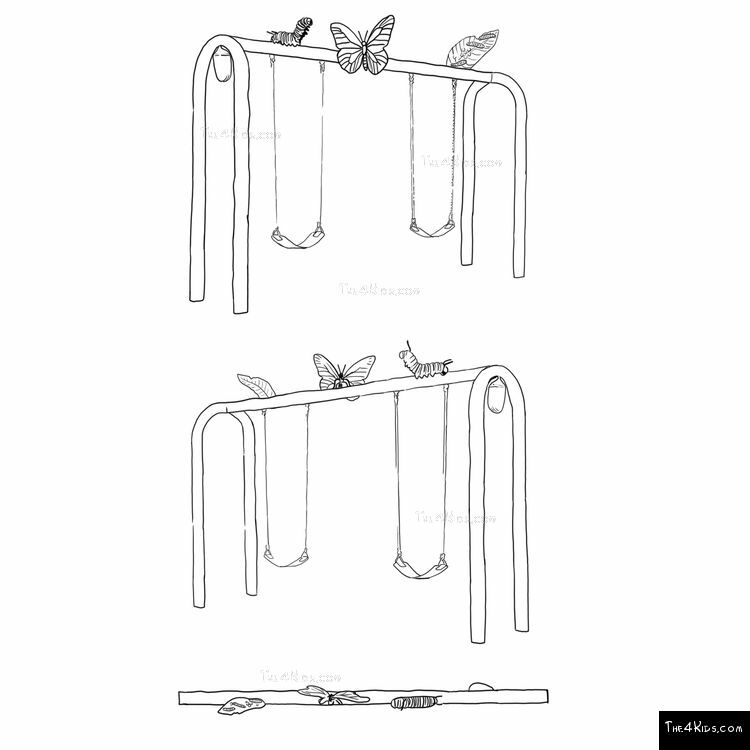 The miracle of Nature is captured on the playground with The 4 Kids Metamorpho Swing set that features the development of one of spring’s miracles, from chrysalis to caterpillar to a beautiful butterfly, perched atop a super fun set of awesome swings. 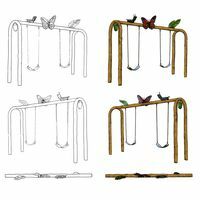 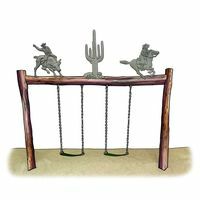 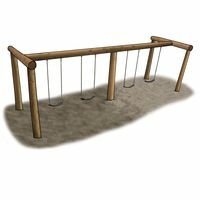 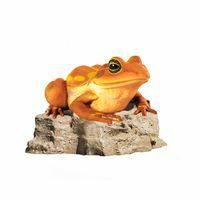 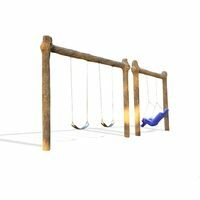 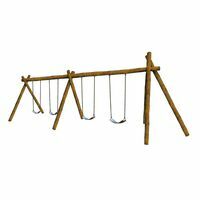 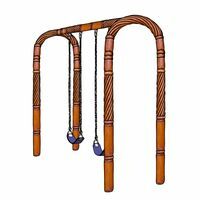 The Metamorpho Swing is perfect as part of a nature themed park or woodland fun center, a children’s museum, indoor or outdoor playground or any place where families gather for fun and enjoyment. 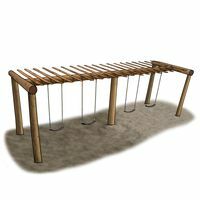 Besides adding an exciting enhancement to nature themed park décor, The 4 Kids designers have also ensured that this high quality work of playground art is safe and sturdy and can withstand everything from energetic kids at play to wind, snow, ice, intense heat or even salt spray from the ocean. 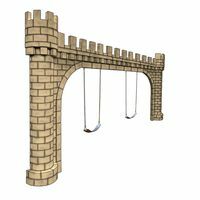 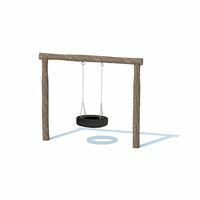 Crafted from glass fiber reinforced concrete, the smart concrete, the swing requires virtually no maintenance for a long lasting finish and durable service. 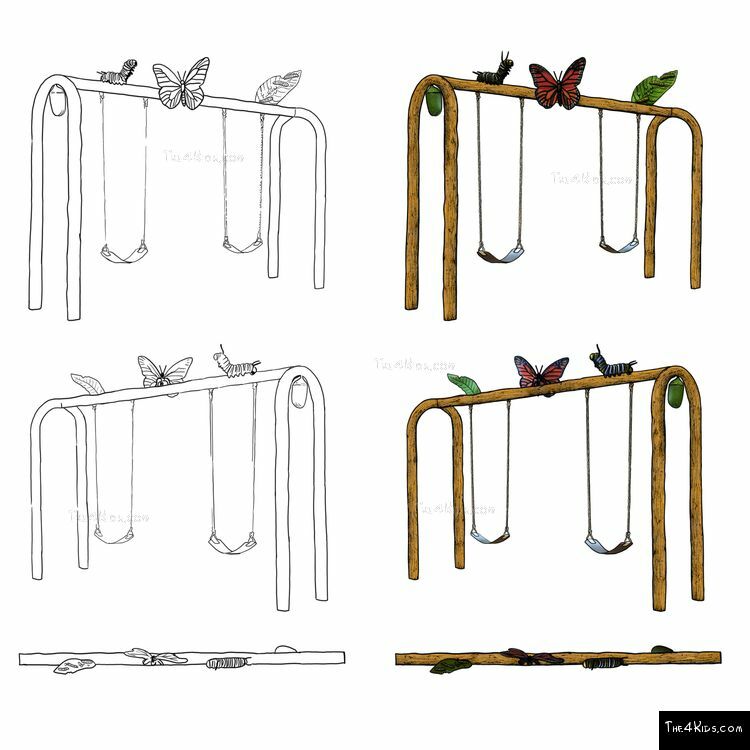 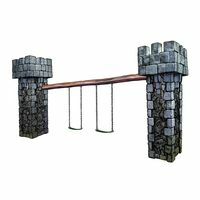 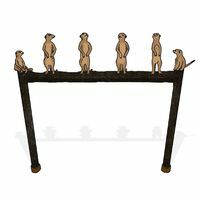 The 4 Kids expert team of playground artists customize unique and one of a kind playground sculpture designs to perfectly meet the needs of happy clients.